When a visitor, tenant, or customer is injured, the owner of the property may be liable for those injuries. Landlords and owners are required by Local, State, and Federal laws to keep their property in good condition. But many times, owners ignore problems that risk the health and safety of those visiting or living there. Whether they do so on purpose or accidentally, the landlord is still responsible for the wrongs he commits. At Dixon Law Office, we have handled dozens of cases involving injuries to people on the property of someone else. For example, someone might be injured when she steps in a large crack or hole in the ground. Other cases involve spilled or dropped liquids on the floors. We have handled cases for people who have tripped over raised seams in a floor and uneven flooring. 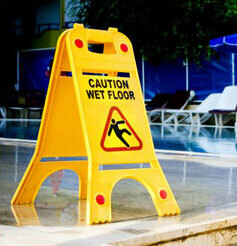 We have represented people who have been injured when they slipped and fell on ice in parking lots or sidewalks. Improperly designed or installed stairways are often a source of many injuries. Cases like these often result from the owner, tenant, or landlord not maintaining his property. They often ignore problems in the name of lowering expenses. By ignoring problems, the owner is simply making injury to someone visiting the property more likely. The cost of repair is small, especially when compared to the years of pain and hardship a victim will endure because of the negligence of the owner. 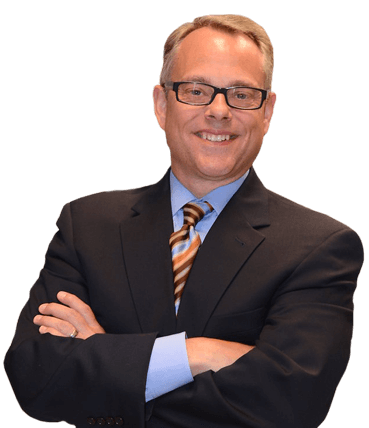 If you or a loved one has been injured or killed because of a problem at a business, apartment, condominium, or home, call us at Dixon Law Office. We are here to help you.